The best of both worlds, a phenotype selected from the hybrid cross between a female MK Ultra (F1) & the all time famous G13 Haze male. 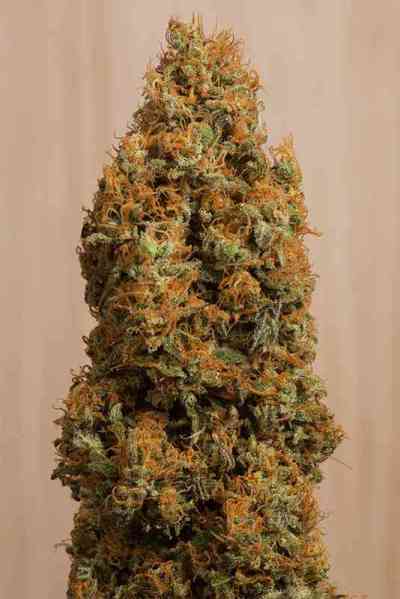 Grows like an Indica, smells like a Sativa, and renders you... Cannatonic. During the Spannabis fair in Barcelona 2009, at the stand of CANNA, 2 different sample of Cannatonic tested high on THC and CBD. An amazing result considering that expensive pharmaceutical products have this 1:1 ratio between THC:CBD - a ratio very difficult to find in Cannabis where the biochemestry of the plant pushes to either have a THC or CBD domaniant variety.